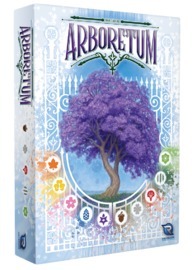 6.25% of people buy Arboretum - Second Edition and Century: Spice Road - Board Game. 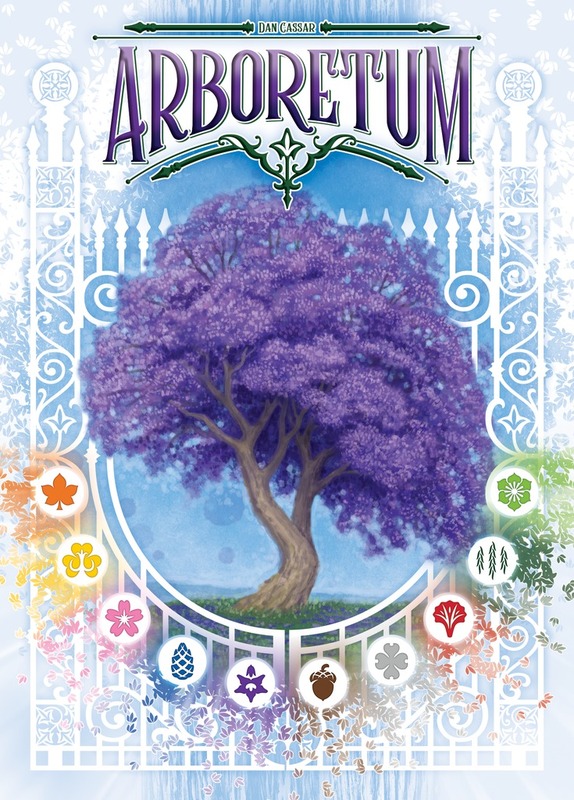 Arboretum is a strategy card game for 2–4 players, aged 10 and up, that combines set collection, tile-laying and hand management while playing in about 25 minutes. Players try to have the most points at the end of the game by creating beautiful garden paths for their visitors. 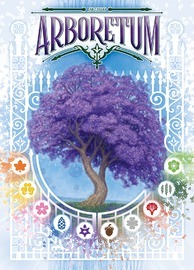 Arboretum is a game that challenges players to create the most beautiful path through the garden. Choosing the correct cards and placing them in the most efficient orientation will score you the most points at the end of the game. 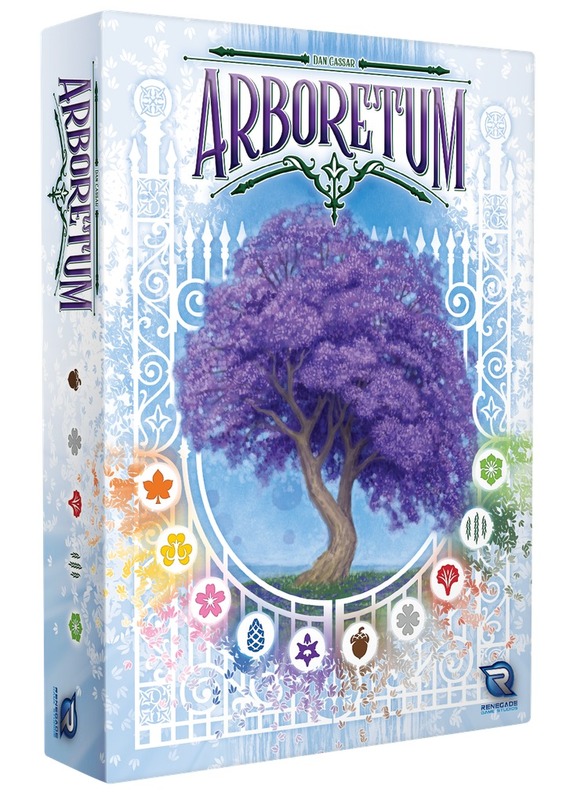 With elegantly simple rules, Arboretum offers players surprisingly complex choices.